CONROE – May Day, known in previous years as April Pools Day, is set for 4-6 p.m. on Friday, May 4, 2018 at Shadowbend YMCA (6145 Shadowbend Pl, The Woodlands, TX 77381). This water safety event is open to the public and could potentially save a life. 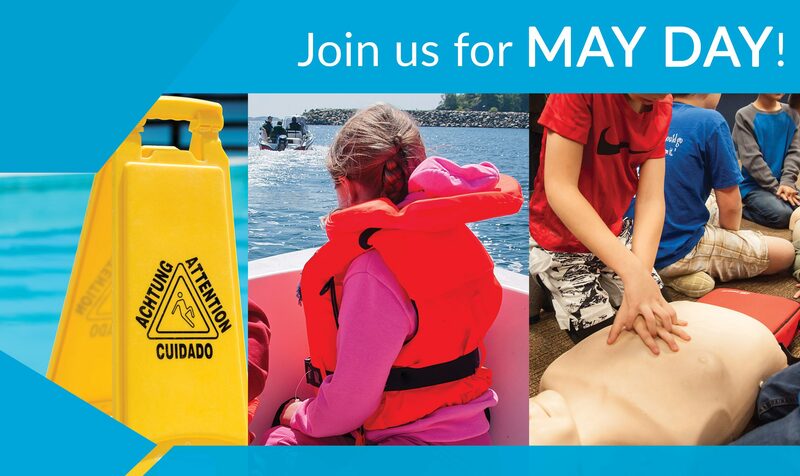 Montgomery County Hospital District, in partnership with the YMCA, The Woodlands Township, Memorial Hermann The Woodlands and Safe Kids Greater Houston, will give demonstrations on general water safety, CPR, how to properly fit a life jacket and how to make home pools safer. Drowning is the second leading cause of death in children ages 1-through-14 and 6th leading cause of death for all ages according to the CDC (1 in every 5 fatal drowning victims in the US). Drowning is preventable. Contrary to what most people believe, drowning is a quick and silent killer. In the time it takes to get a towel (10 seconds), a child can become submerged. The majority of drowning occurs in family pools. For more information, contact MCHD Community Outreach Coordinator Ashton Herring at (936) 523-1146 or aherring@mchd-tx.org.